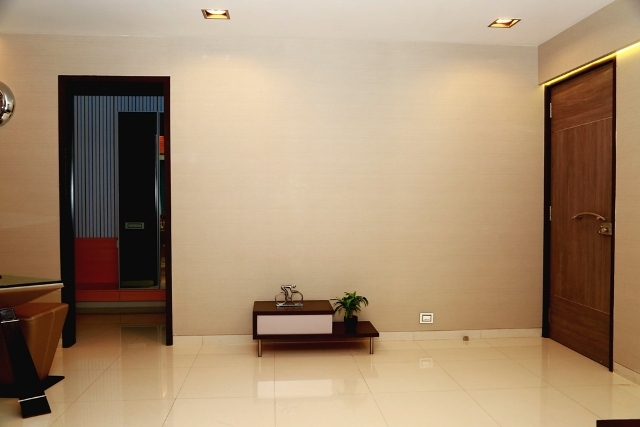 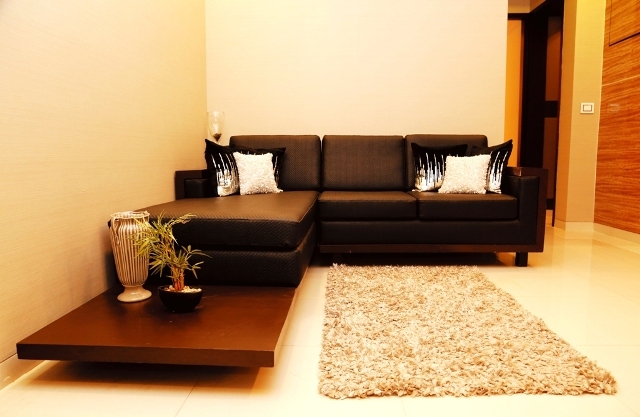 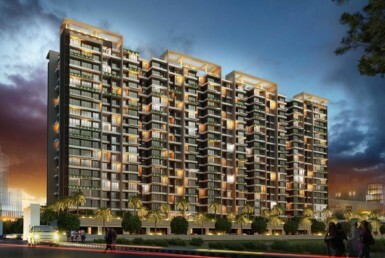 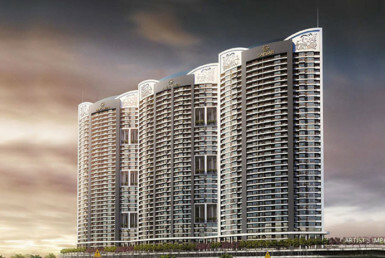 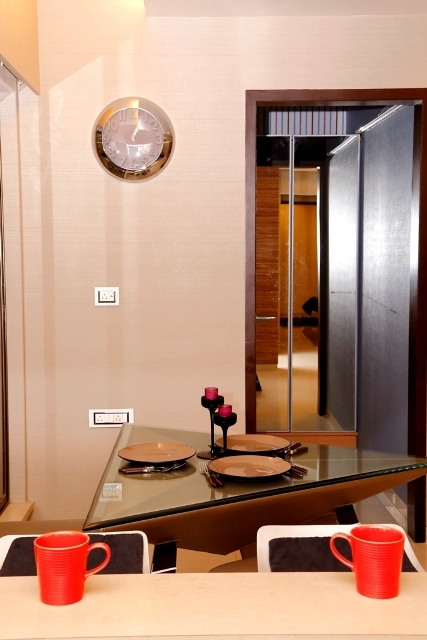 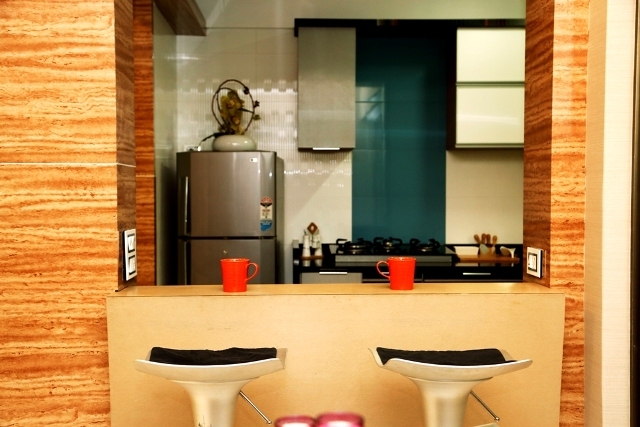 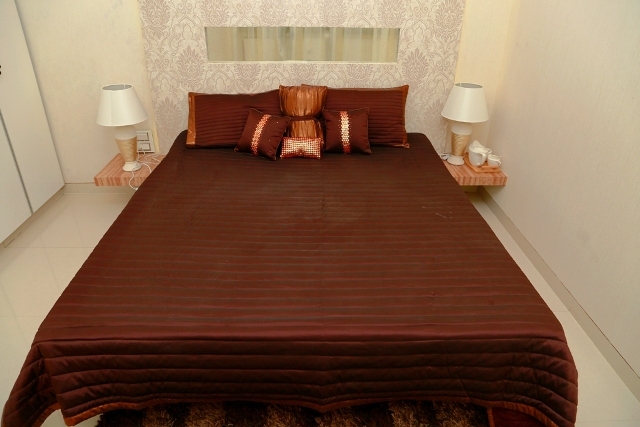 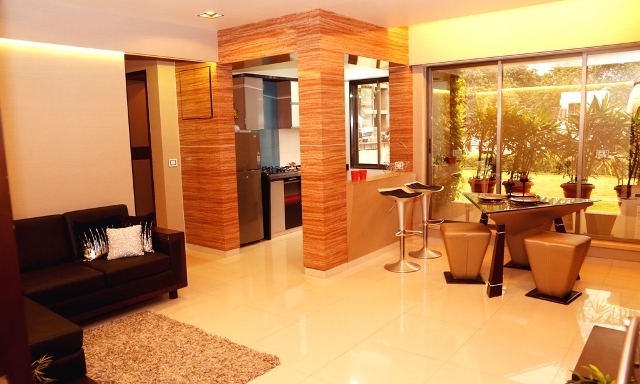 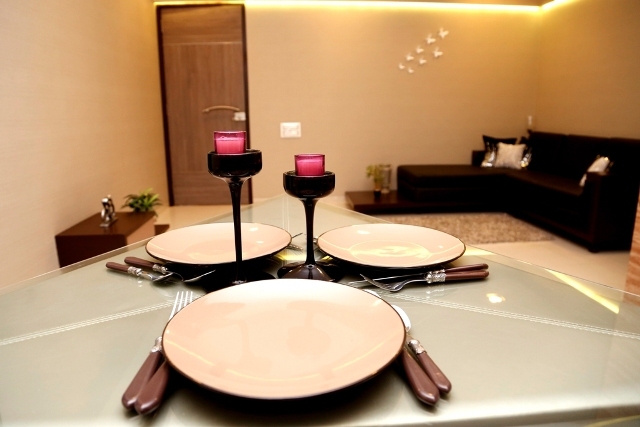 Balaji Symphony is everything you have dream about in a home. 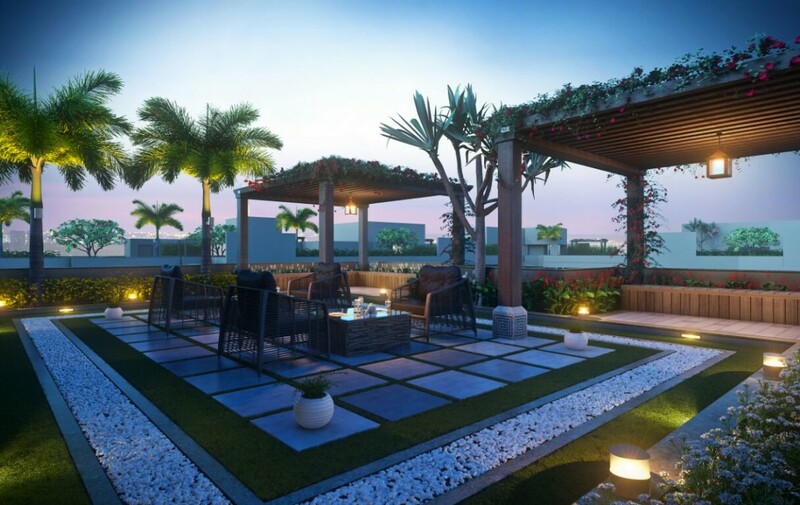 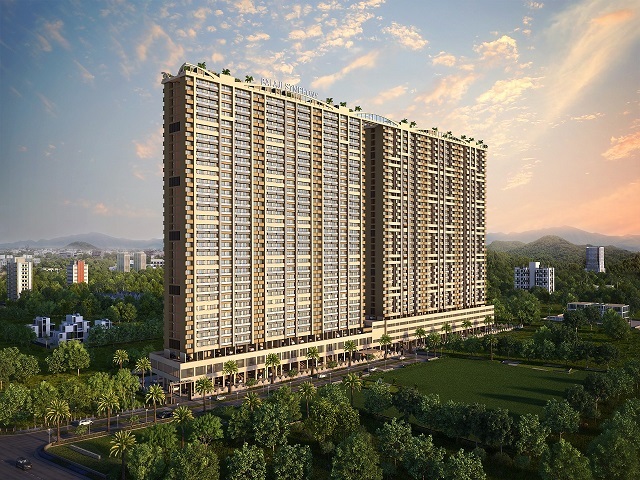 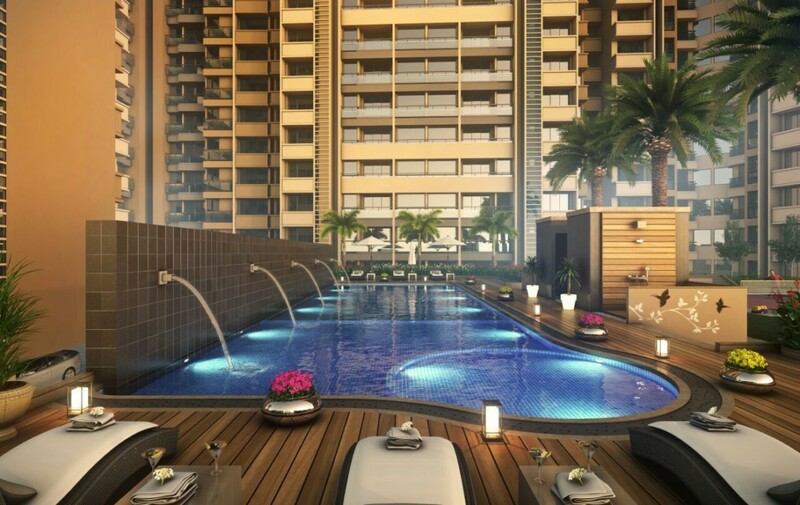 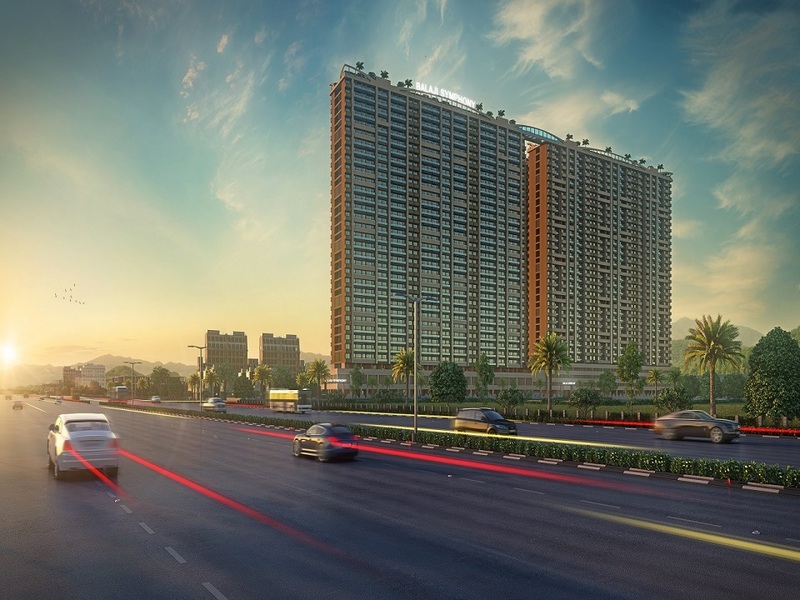 11 awe-inspiring facades, a welcoming driveway, Grand lobbies, elevating lifts, comforting homes, breath-taking views and Navi Mumbai’s first-of-its-kind Sky-Style Living concept featuring wellness features that rejuvenate, exhilarate and motivate under one roof namely THE SKY. 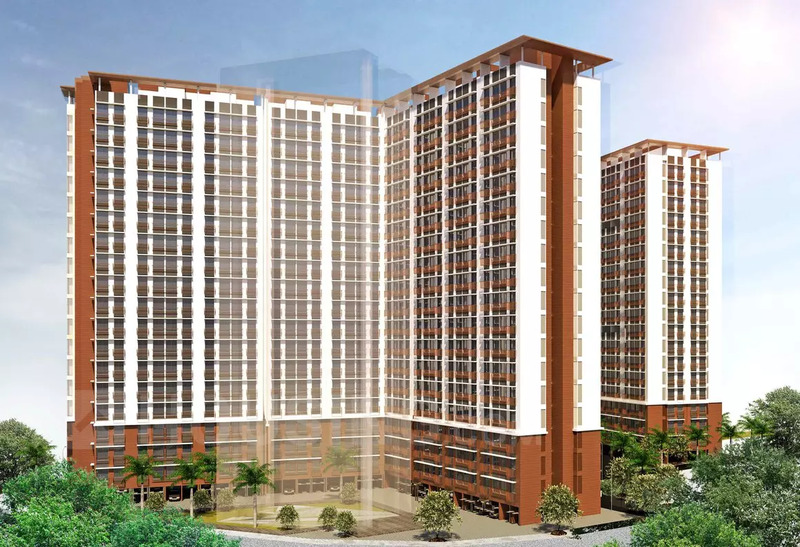 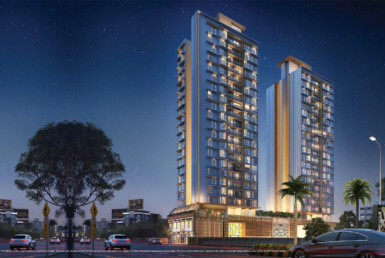 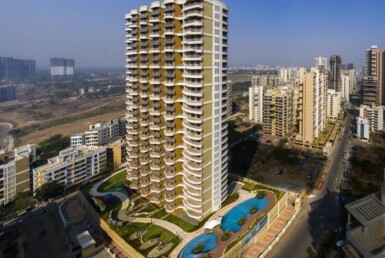 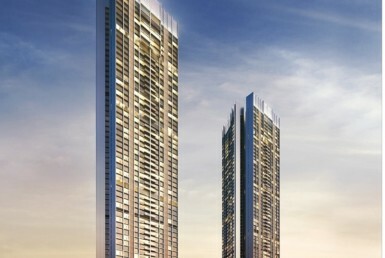 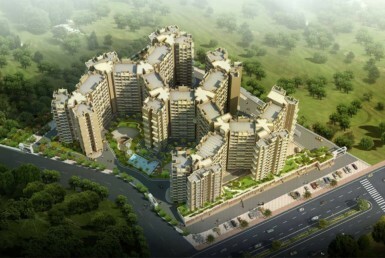 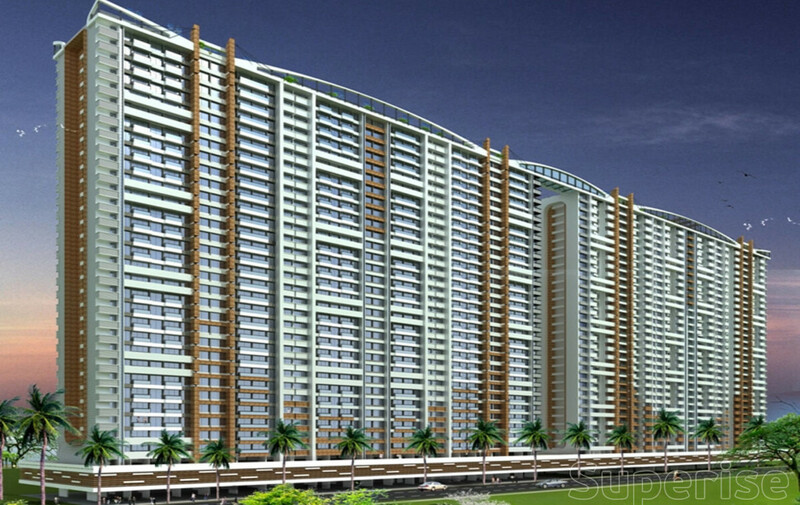 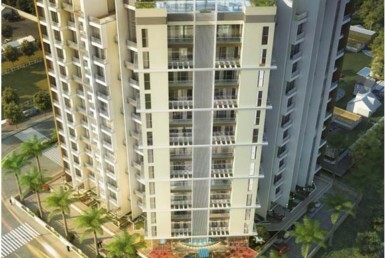 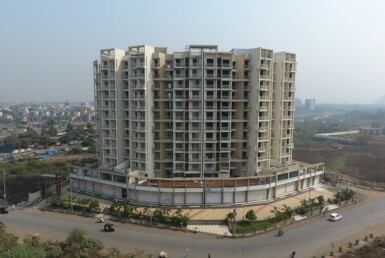 Balaji Symphony (Phase 3) - 45/4, Shillotar-Raichur, Panvel Matheran Road, New Panvel Annex, Navi Mumbai, 410206.